SunButter is made in the US from locally-grown, specially-roasted sunflower seeds, which are processed in our dedicated peanut free and tree nut free facility. Our sunflower seeds are grown in a region of the country where peanuts are not grown, eliminating the risk of cross-contamination. SunButter is vegetarian, vegan, gluten-free, and certified kosher. 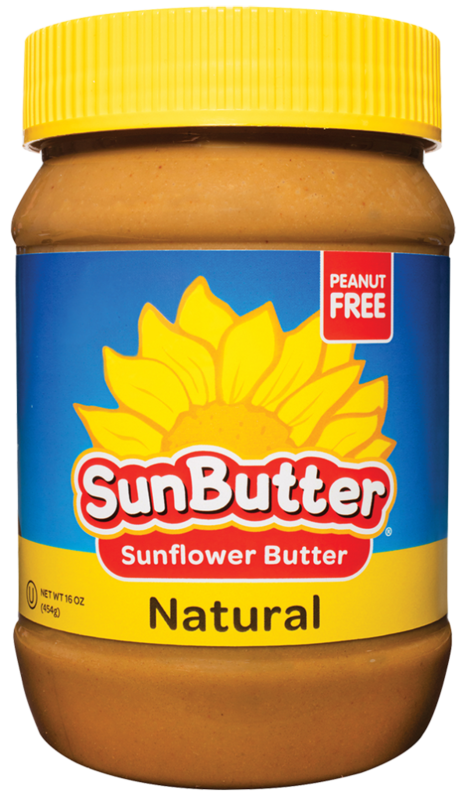 All SunButter varieties are made with non-GMO sunflowers and most varieties are Non-GMO Project Verified. 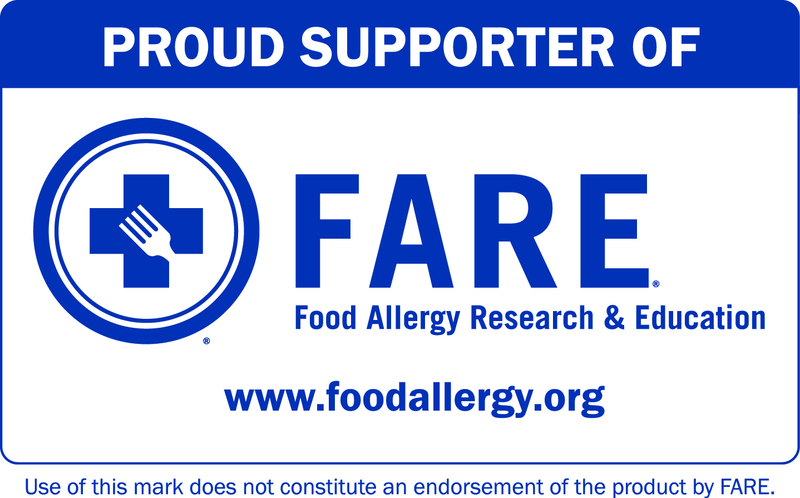 Visit our FAQ page for specific questions about allergens and ingredients. 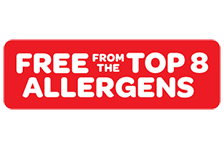 Click the link above for free resources for parents, schools, teachers, and staff from Kids With Food Allergies, a division of the Asthma and Allergy Foundation of America. Click the link above for resources to help teachers, school nurses, principals or PTA groups implement a successful nut-free classroom policy. 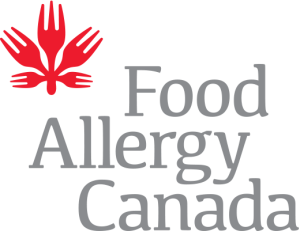 Visit our Resources page for helpful allergy resources from SunButter. 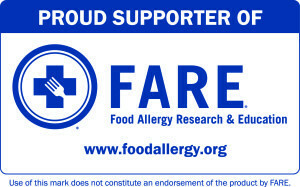 Click logo links below to find additional food allergy resources.